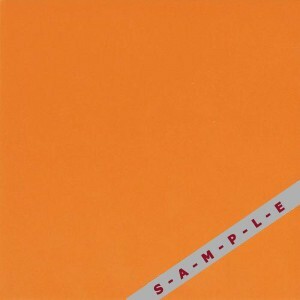 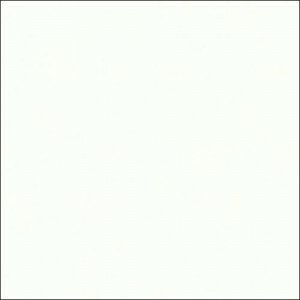 Sorry, we don't sell this collection anymore. 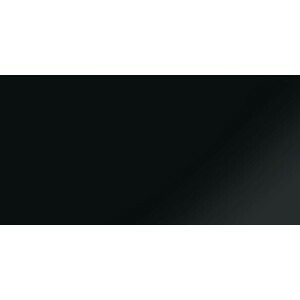 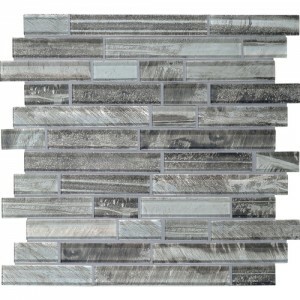 Please call us at (781) 269-5694. 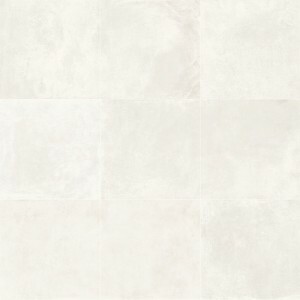 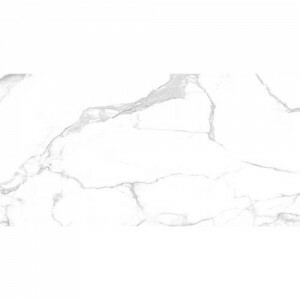 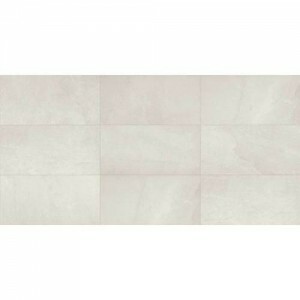 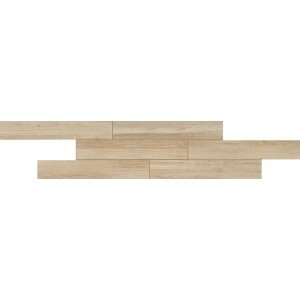 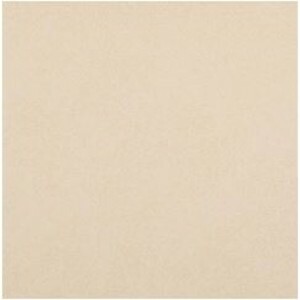 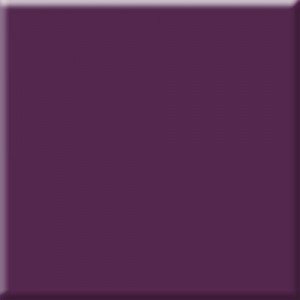 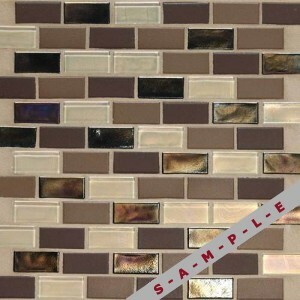 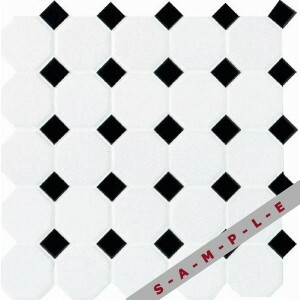 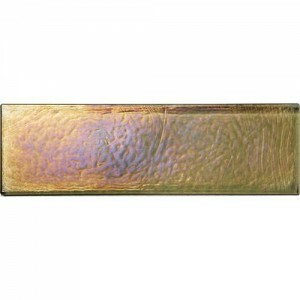 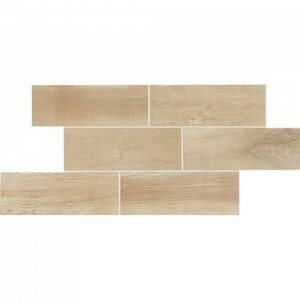  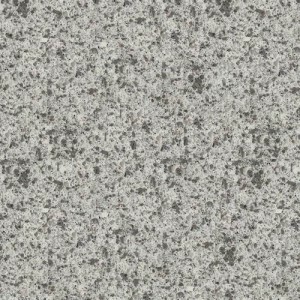 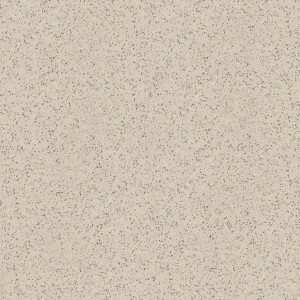 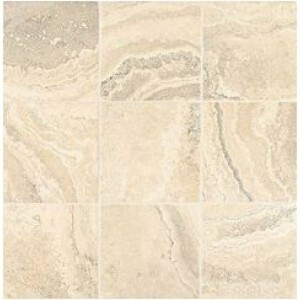 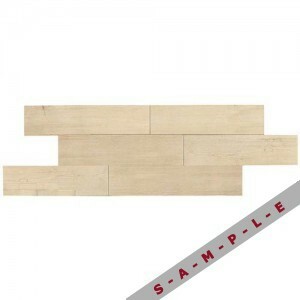 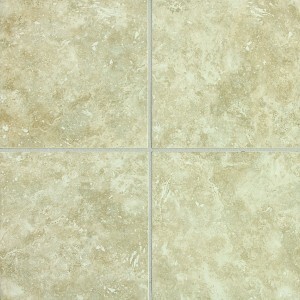 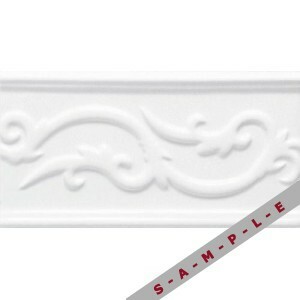 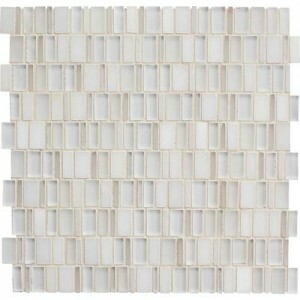 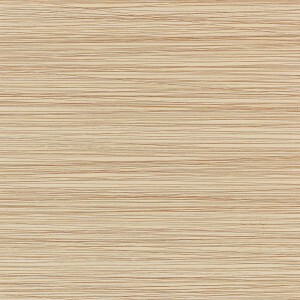 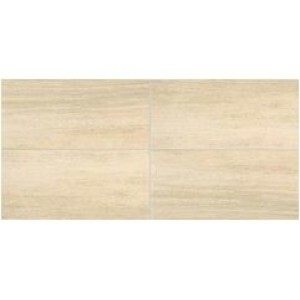 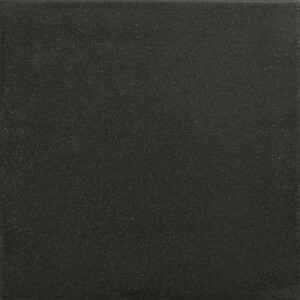 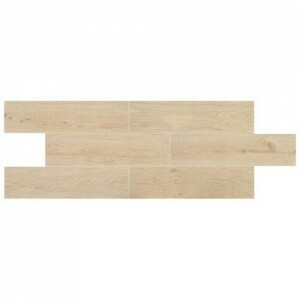 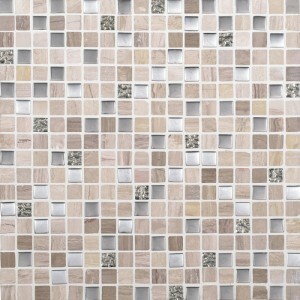 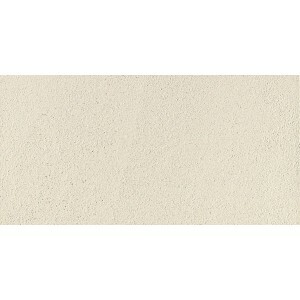 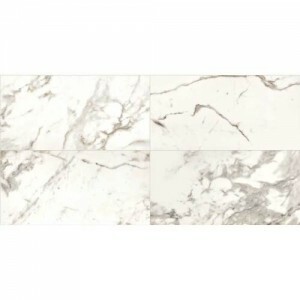 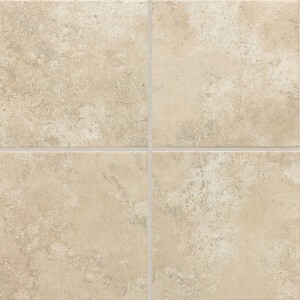 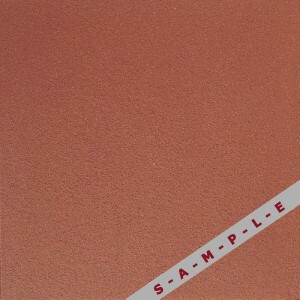 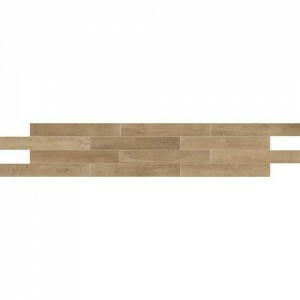 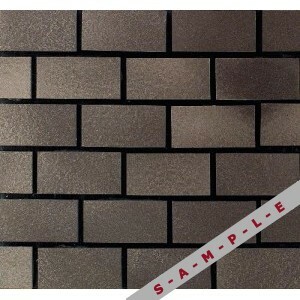 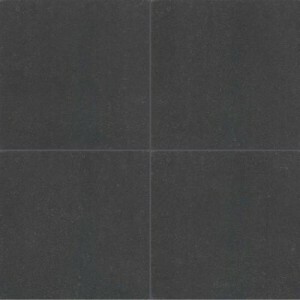 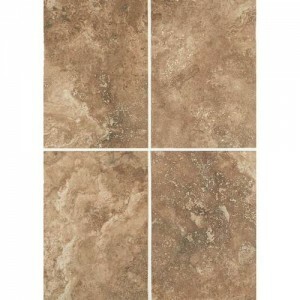 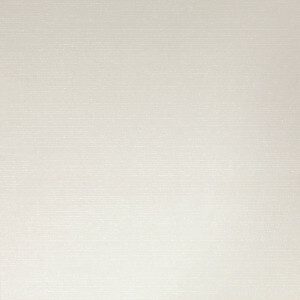 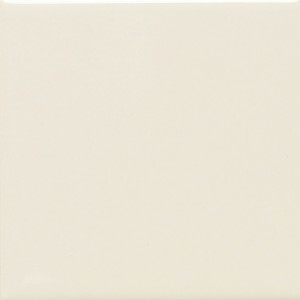 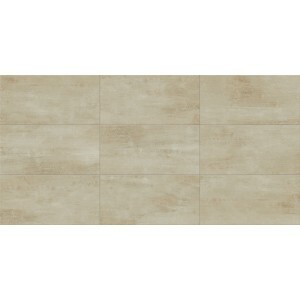 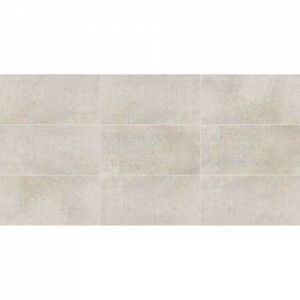  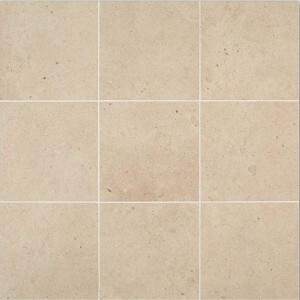 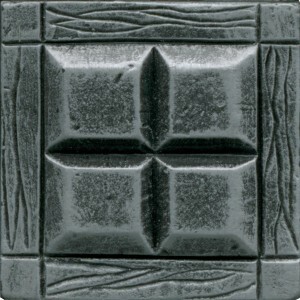 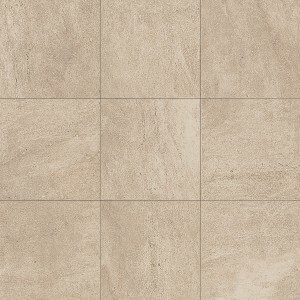 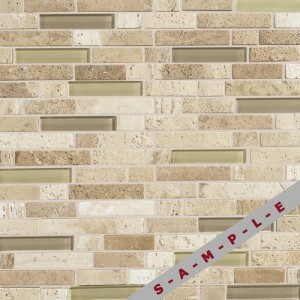  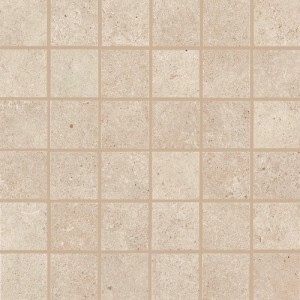 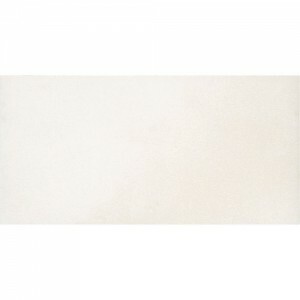 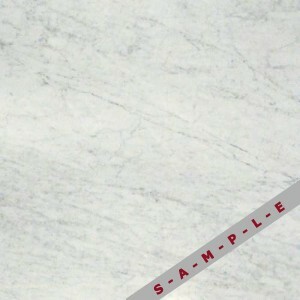 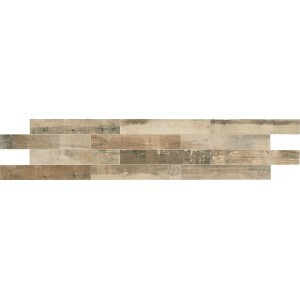 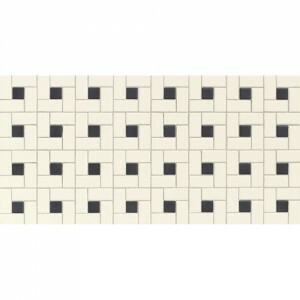 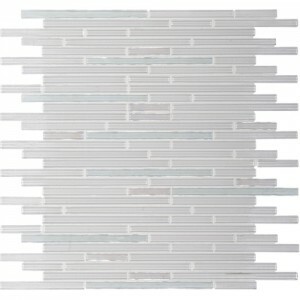 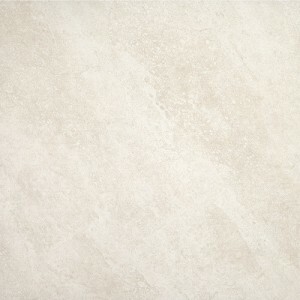 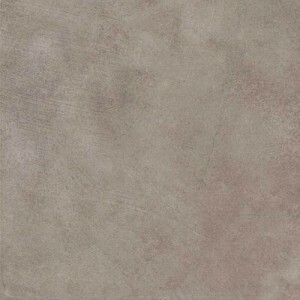 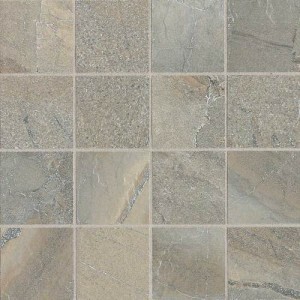 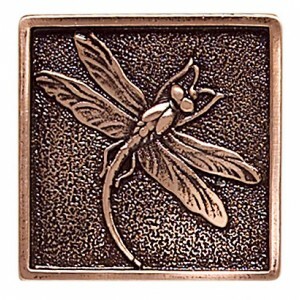 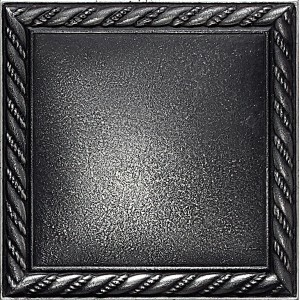 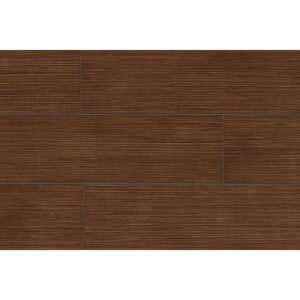 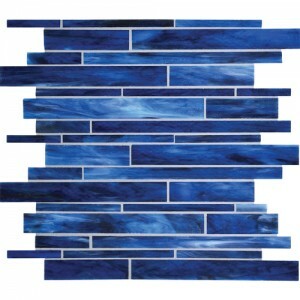 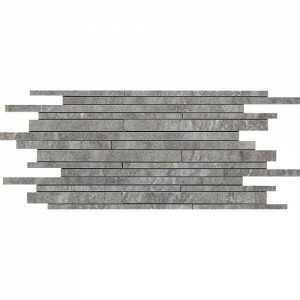 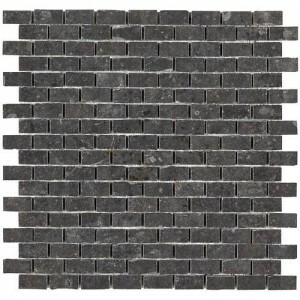 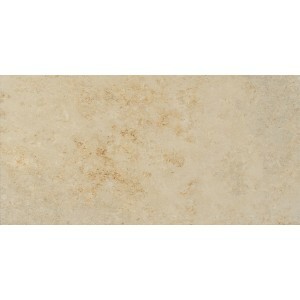 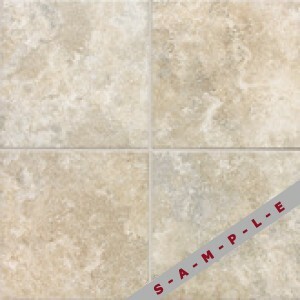 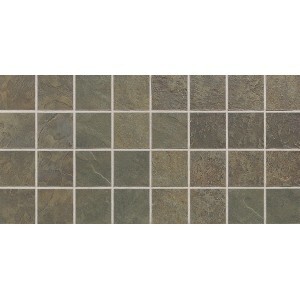 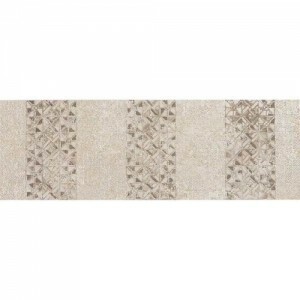 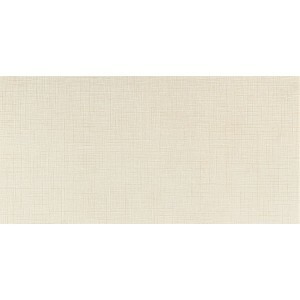  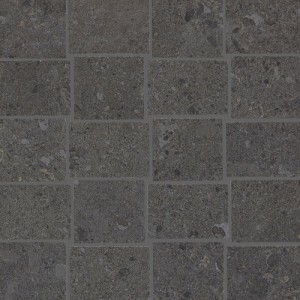 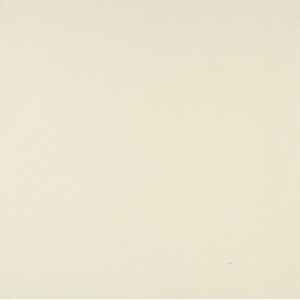 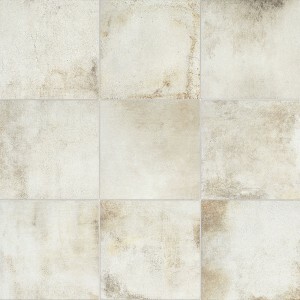 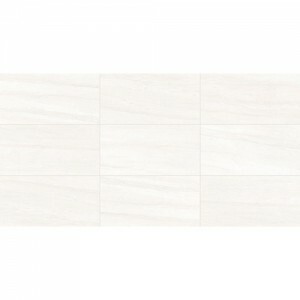 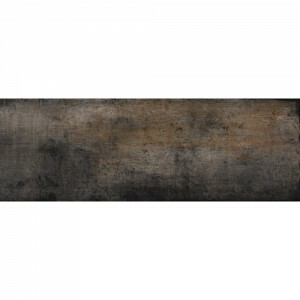 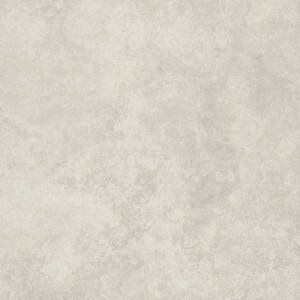 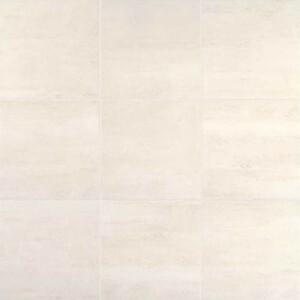 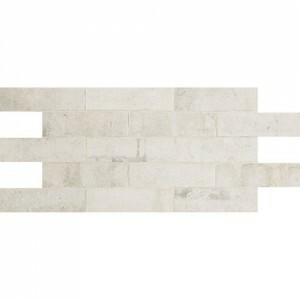 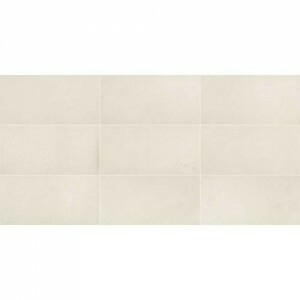 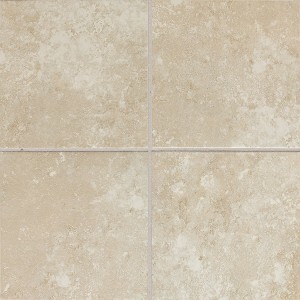 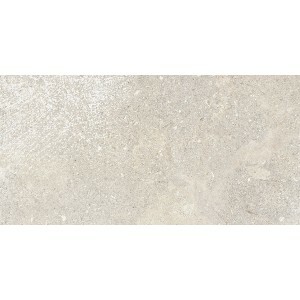 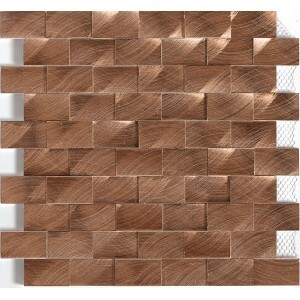 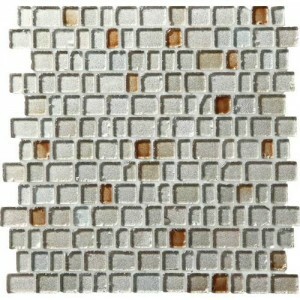 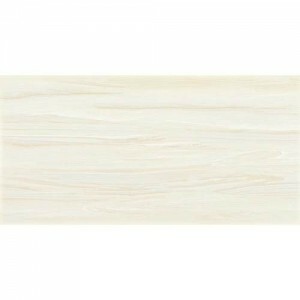 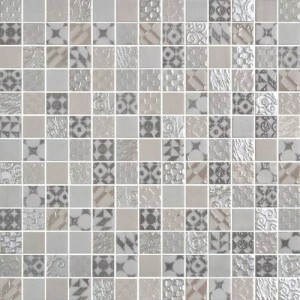 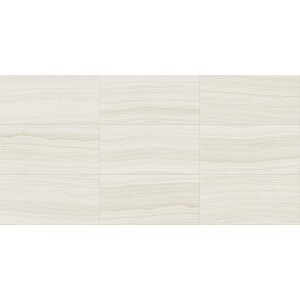 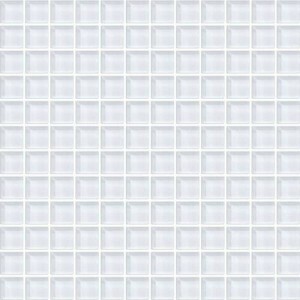 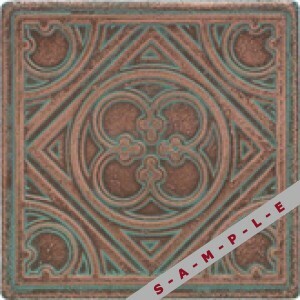 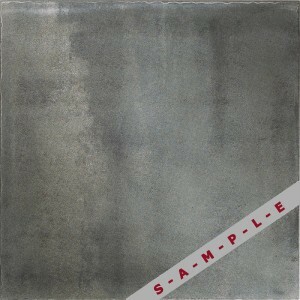 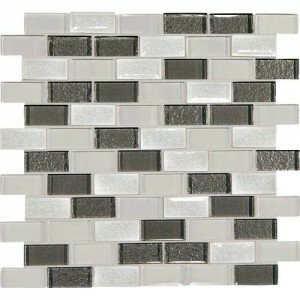 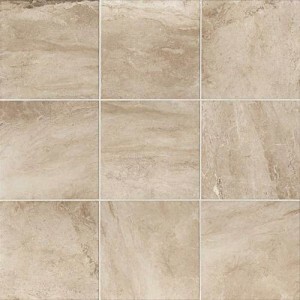 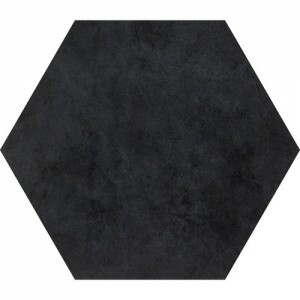 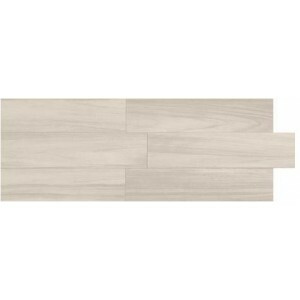 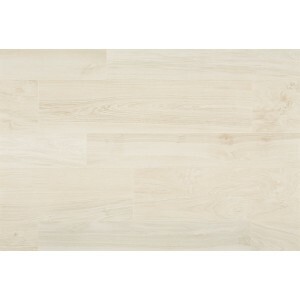 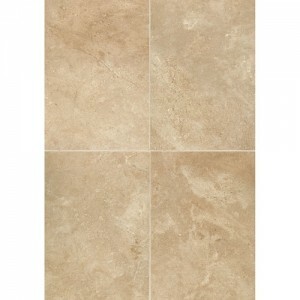 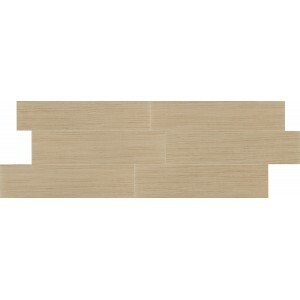 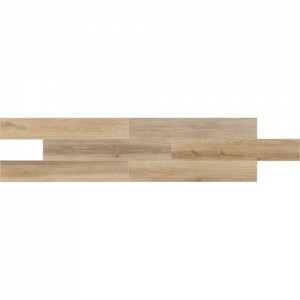 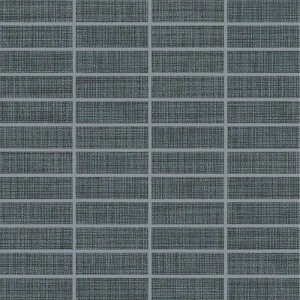 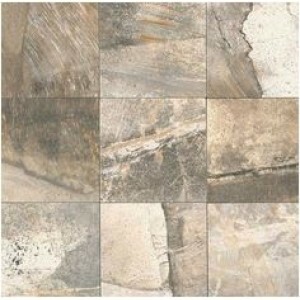 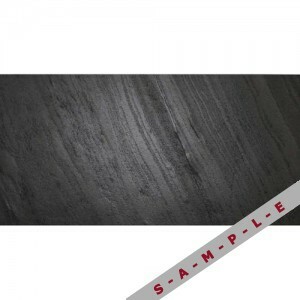 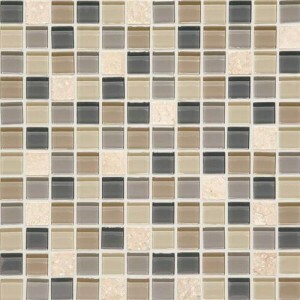 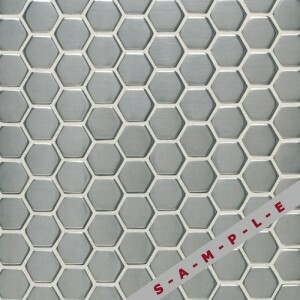 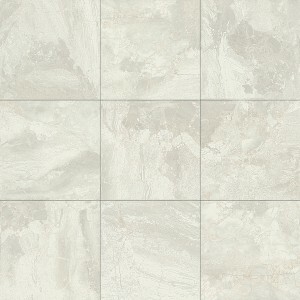 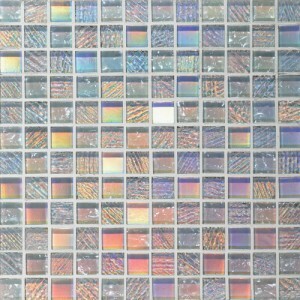 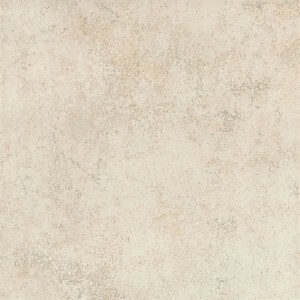 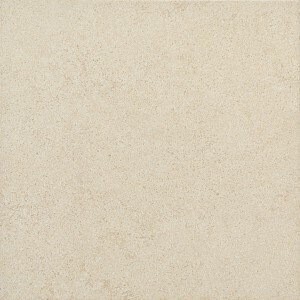 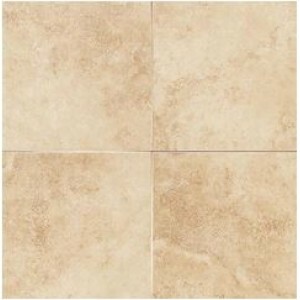 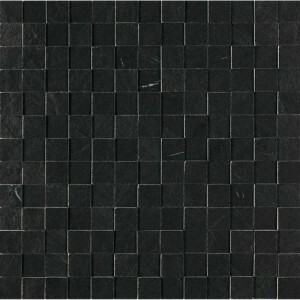 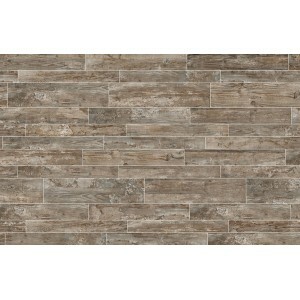 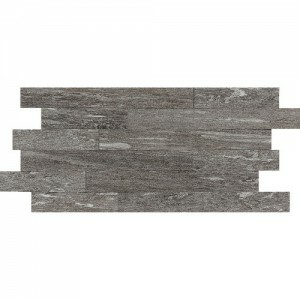 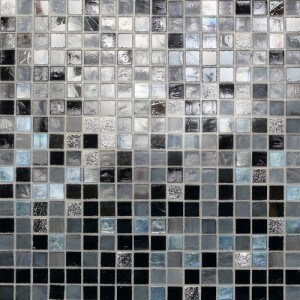 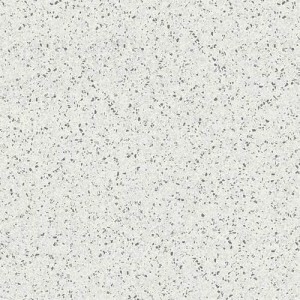 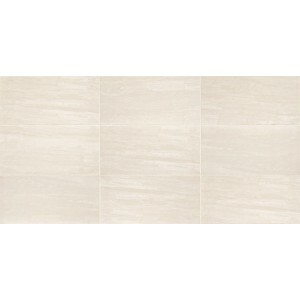 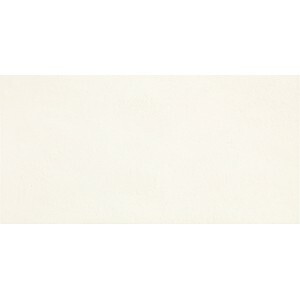 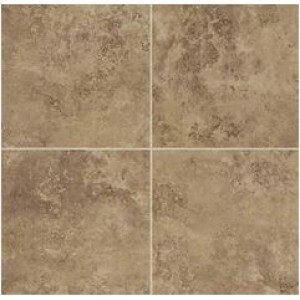 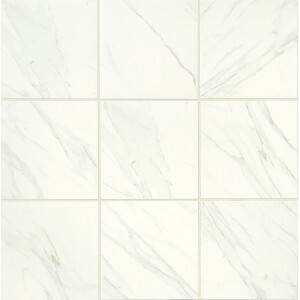  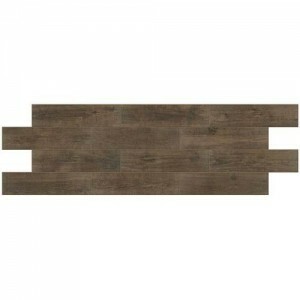 We would be happy to find a similar tile of matching quality and price for you.